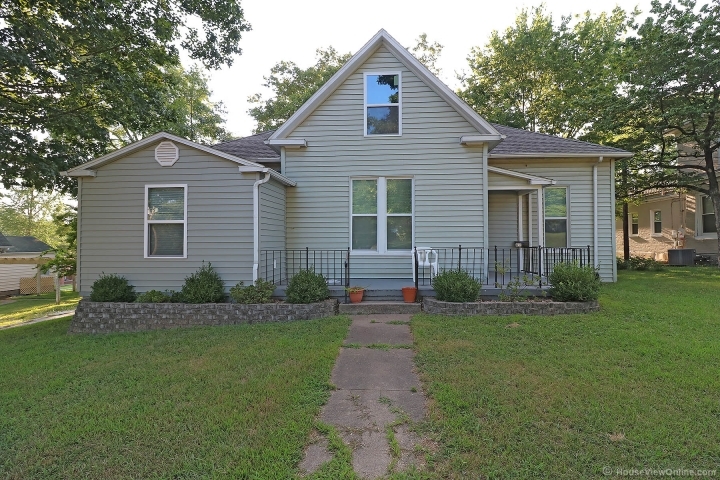 Near Jackson City Park is where you’ll find this completely remodeled 3 bedroom, 2 bath home. 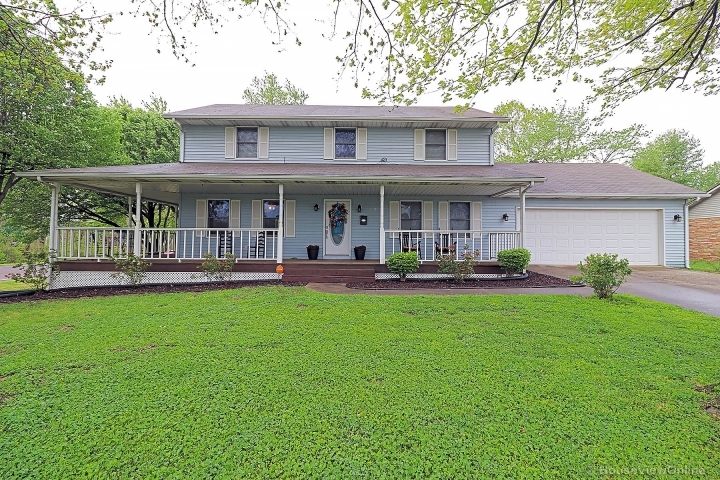 Conveniently located near uptown Jackson, this 1500 square foot home features a newer high efficiency central heat and air unit, new energy star windows, newer flooring, new kitchen and bath cabinets, and a new roof in 2006. In addition to the large open concept kitchen, dining room and living room, this beautiful home also provides a detached one car garage, an 8x12 portable storage building, a main level laundry room with attached mud room, a huge 2nd level with tons of storage plus the potential for adding a master suite, and last but not least a basement with built in shelving/work bench for even more storage.